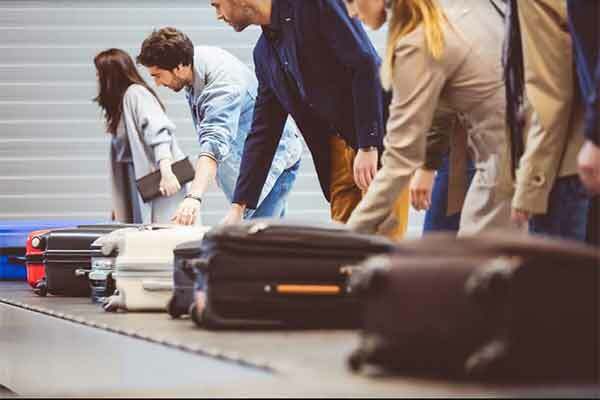 New technologies such as big data and cloud will help airports to achieve greater efficiency and reduce cost, while digital transformation help meet the increasing expectations from passengers, airlines and stakeholders, a report said. The study from Arthur D. Little and commissioned by Amadeus also identifies a number of barriers to digital investment, including a lack of strategic clarity on digital transformation, lack of collaboration between airports and airlines and issues with non-digital mindsets within airport environments. Arthur D. Little interviewed senior executives at more than 15 major airports worldwide to inform the study, and incorporated views from a variety of industry experts.